How can I view my employees availability to work? Next, find the employee for whom you view ability information. 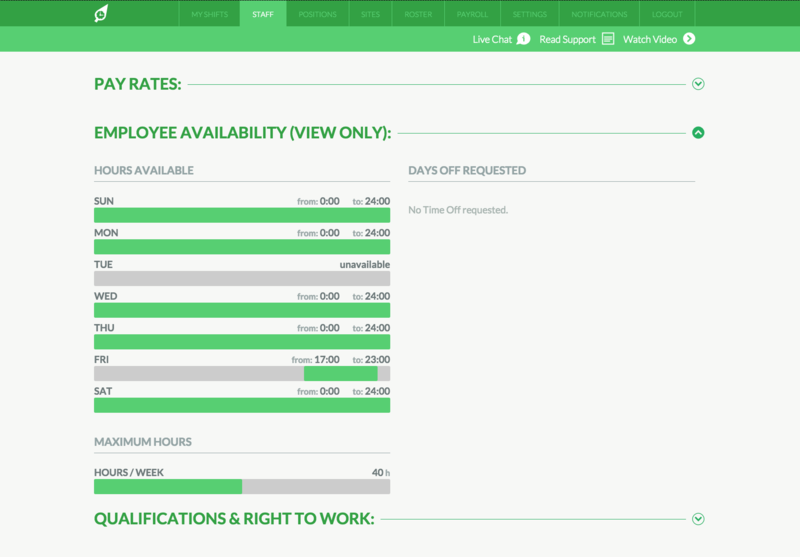 In the employee file, scroll down to the "Employee Availability (View Only)" section and click on it. You will be able to view current days and times this employee has set via their RosterElf login that they can work ad well as requested hours (how many hours they would like to be rostered to work per week) and any time off requests. Why can managers only view and not edit staff availability? 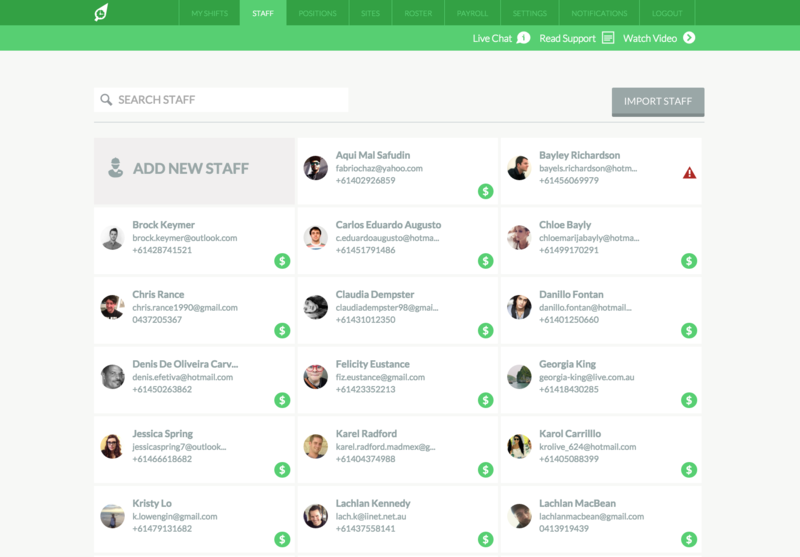 With RosterElf, only staff can edit their availability, not their managers. This has been a deliberate approach to our software to help you put ownership on employees to keep their availability information up to date. But don't worry, regardless of availability information you can roster any employee to any shift if you want.